There are high buns, low buns, messy buns, and then there are double buns. Double buns are basically a unique, boho-gypsy take on the traditional bun. Probably the first impression of this hairstyle can make you go, “This is never going to suit me”. But hey, what’s life if you don’t step out of your comfort zone and try something new and fun? The origin of double buns can be traced back to the ‘Star Wars’ years when Carrie Fisher sported two perfect cinnamon buns which went on to become one of the most iconic hairstyles in cinema. 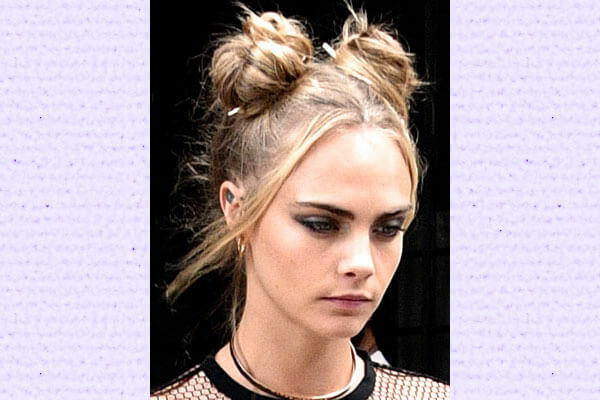 Double buns or space buns—the ‘it’ hairstyle of the 90’s—has made a comeback now. With the busy lives that we live, we barely get time to experiment with our hairstyles. But music festivals are the perfect occasion for you to go all out and make a statement with your hair! This year, take tips from some of our fave celebrities on how you can rock the double bun hairstyle at a music festival! Kendall Jenner showed up at Coachella 2016 in a textured double bun hairstyle and we were instantly sold! 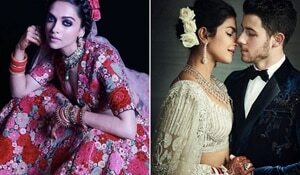 She looked like a gypsy goddess in her muted crochet dress and sported a chunky neckpiece to amplify the look. The supermodel proved to us that the double bun hairstyle is the ultimate music festival hairdo! 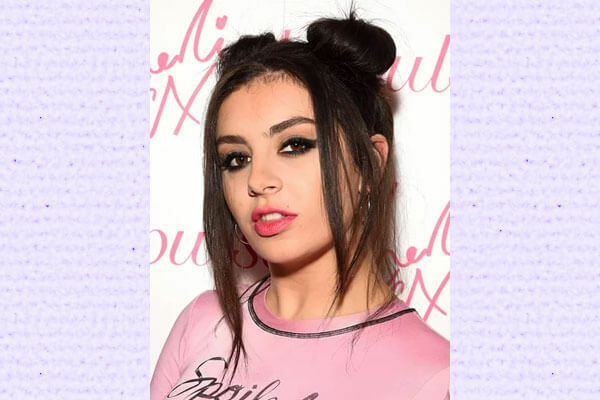 The singer channelized her inner anime by opting for a double bun hairstyle with straight, loose locks in the front which we absolutely love. You can even accessorize the hair to add some music festival element to it. 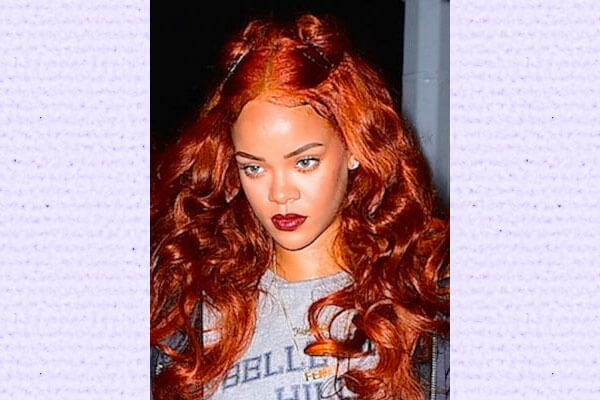 Rihanna is the ultimate trendsetter, be it with outfits, makeup or even hair, she always slays it. 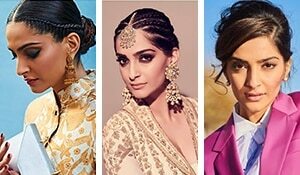 She also plays around with different hair colours and here, in particular she’s sporting long auburn waves tucked into buns on top. This is a variant of the double bun hairstyle where you just take a small section of the hair for the buns and leave the rest of the hair open. Cara took the double bun hairstyle up a notch when she added a twist to the buns by sectioning the two within themselves and tucking them together. This just shows how much you can do with this hairstyle! Doesn’t she look just like a typical 90’s teenager heading out to party? Ariana is known for her sleek high ponytail hairstyle and has been sporting it tirelessly since quite a few years now. But when she stepped out in this braided double bun hairstyle for Coachella 2016, it made us wonder why she doesn’t sport this kind of hair more often. Dressed in an all-white ensemble, she looked like princess Leia’s descendant! As opposed to most celebs sporting the double bun hairstyle, Katy decided to go sleek. She kept a distinct partition with neatly twisted buns with a braid tucked around them. We love her unique take on the double bun hairstyle and feel that this would make for an amazing music festival hairdo. Gigi looks smokin’ hot in her loose textured double bun hairstyle but what we love even more is how she styled her entire look. You can also sport glasses to add an edge to the look. What do you think?